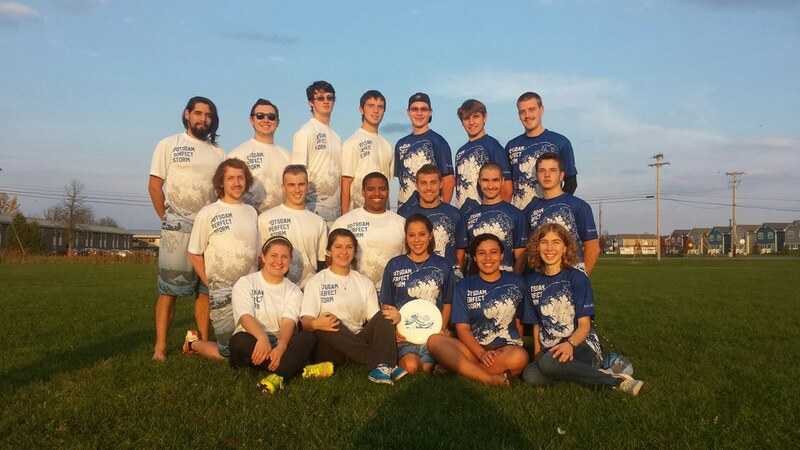 Joining an Ultimate Frisbee team will be the best choice you make during the entirety of your college career. It doesn't matter if you are headed into your (super) senior year or are just entering college as a freshman. 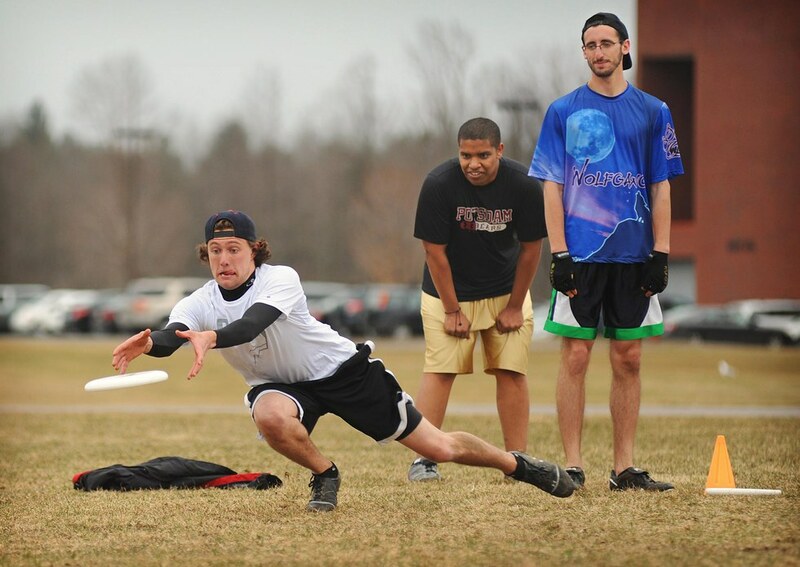 There is never a bad time to join your college's Ultimate Frisbee team. Here is why I think it will be the best choice you will ever make in your college career. 1. You get to travel for tournaments. 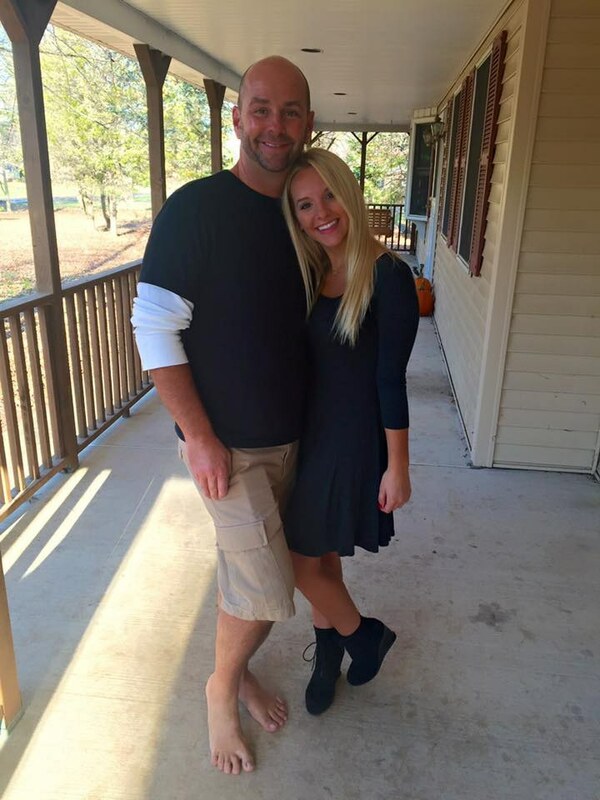 Tournament weekends are some of my favorite memories from college. You get to travel to different campuses with some of your very best friends. What can be better than that? 2. It is a fun way to stay active. Sometimes it can be a struggle to drag yourself to the gym after a long day of classes. When you have practice four days a week you can look forward to your exercise instead of dreading it. 3. You are part of a rapidly growing sport. 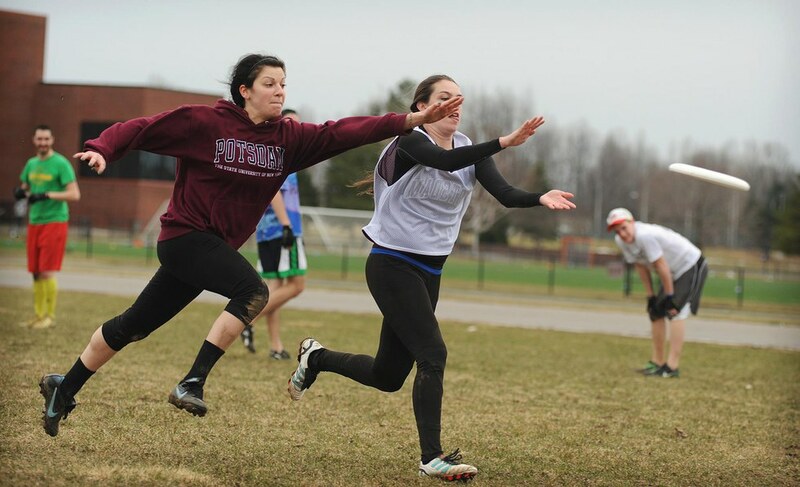 Ultimate is a pretty new sport and is growing so quickly. In 30 years you can look back on your college days and say that you were on the leading edge of the Ultimate scene. 4. You meet amazing people. I met all of my best friends in college through the Ultimate Frisbee team. There is no better bonding experience than spending a weekend playing Ultimate Frisbee with some of the coolest people you have ever met. 5. You build up a pretty cool selection of gear. Tournament swag is the best. Hats, Frisbees, shorts and jerseys. You'll develop an impressive collection of swag from all the different tournaments you go on. 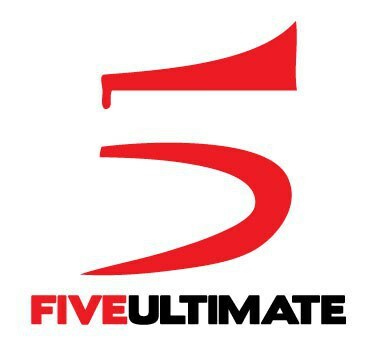 Not to mention you can buy some great stuff from companies like 5Ultimate. 6. You can keep playing in the summer. Almost every major city has a summer Ultimate league. You don;t have to worry about losing your skills during the summer. Find a local summer league and spend your summer playing the best sport there is. 7. You get to play on a coed team. 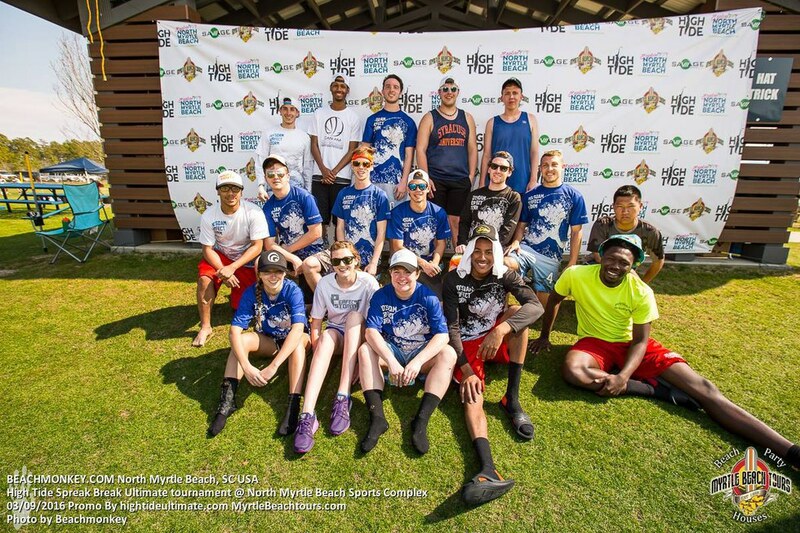 Not many sports have coed teams but Ultimate Frisbee does! Playing a coed sport is an awesome experience. 8. You become connected with people from all over the country. It's a small world that gets even smaller when you start playing Ultimate. Everyone knows everyone and you'll have friends and connections scattered across the nation. 9. It's just an all around amazing time. Ultimate Frisbee is just pure fun all the time. 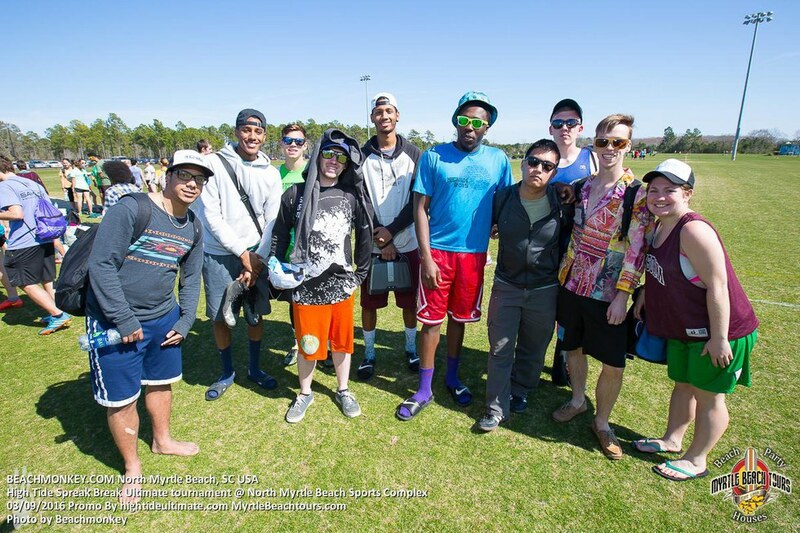 From practices with awesome teammates to tournament weekends to watching the championships with all your friends, if you join your school's Ultimate Frisbee team you will not regret it! So, it doesn't matter how long you've been going to your university or if you have never played Ultimate Frisbee before. Start the semester right and join the team!